Pearson English Kids Readers and Story Readers series will delight young learners with their colourful illustrations, unforgettable characters and engaging stories - all presented in accessible English with activities. Browse all Kids Readers and Story Readers here or use our search to filter by level or other categories. If you know the ISBN, use the keyword search. 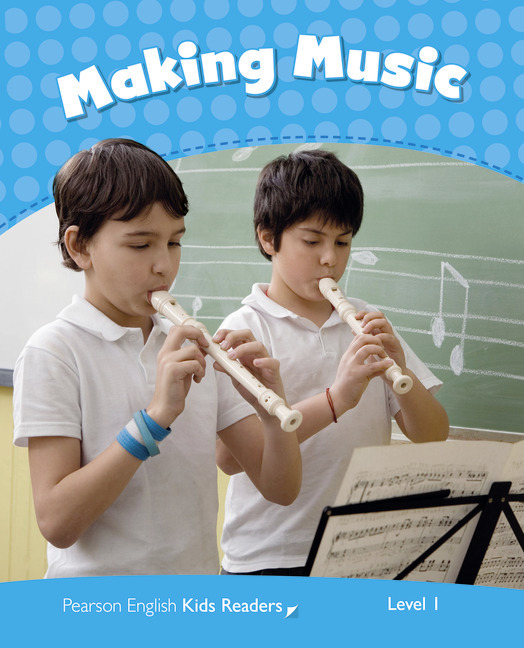 Access the accompanying Teacher Resources by searching for your Reader and clicking 'Teaching Resources'. Remy the rat loves to cook. He goes to Paris and finds a famous chef’s restaurant. He helps a boy who works in the kitchen to make delicious food. 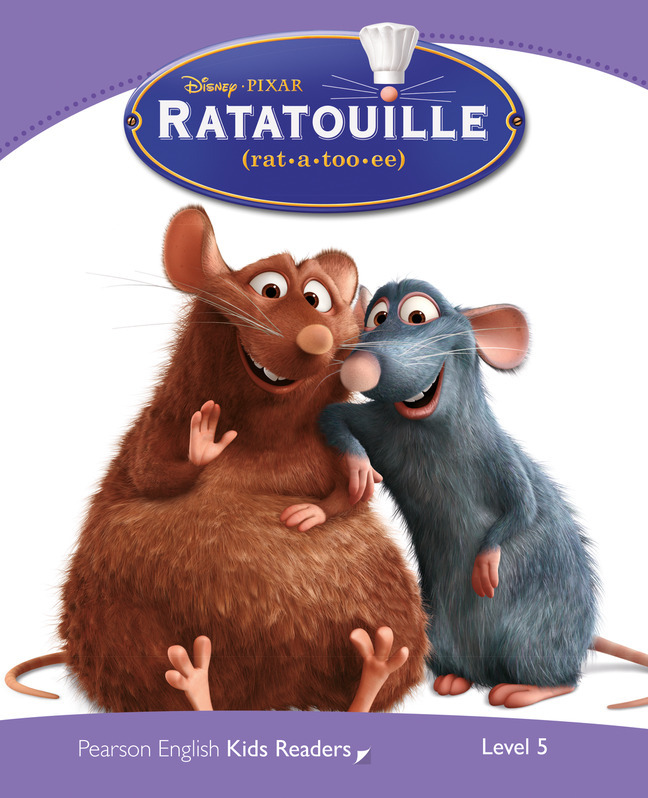 Read about their adventures together in a world where people hate rats! 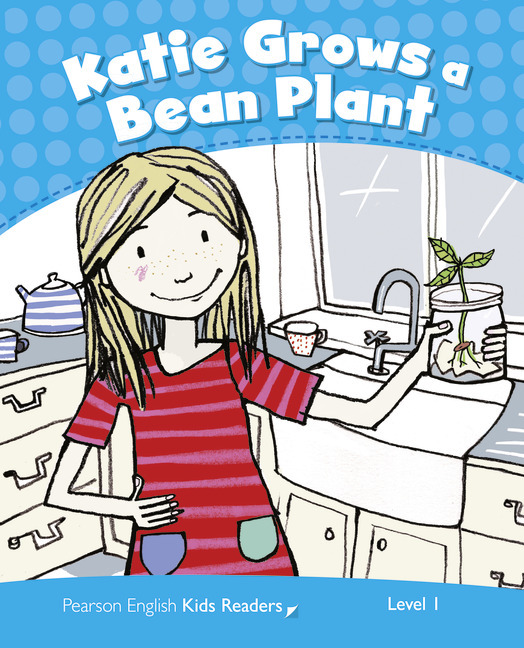 Katie likes beans. They are her favorite vegetable. She gets a small jar, some paper towel, and a bean seed. Does the seed grow? Music has got a tune. A tune has got a beat. Can you draw shapes? Ovals, circles, a square? Can you draw straight and curved lines? Great! 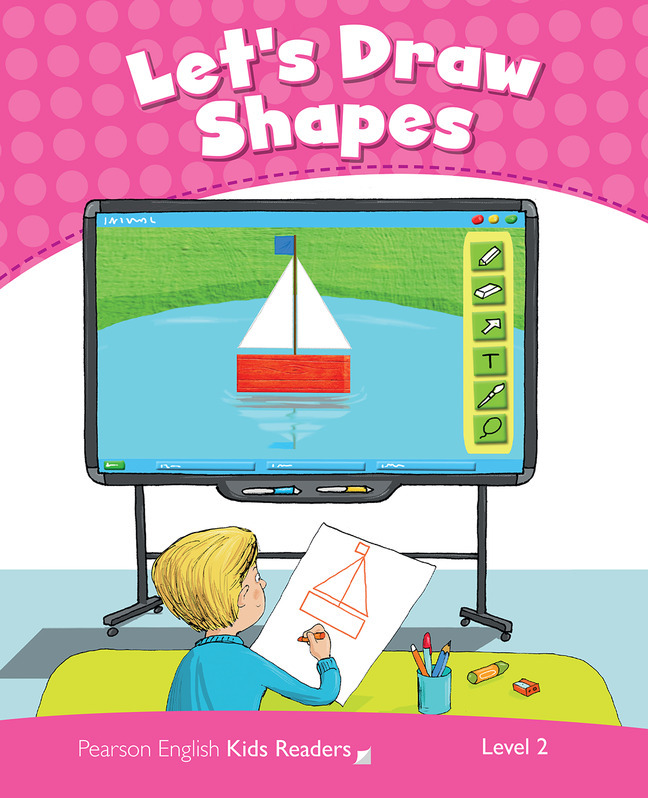 Now you can draw a bird, a fish, a boat, a tree, flowers and a beautiful butterfly! 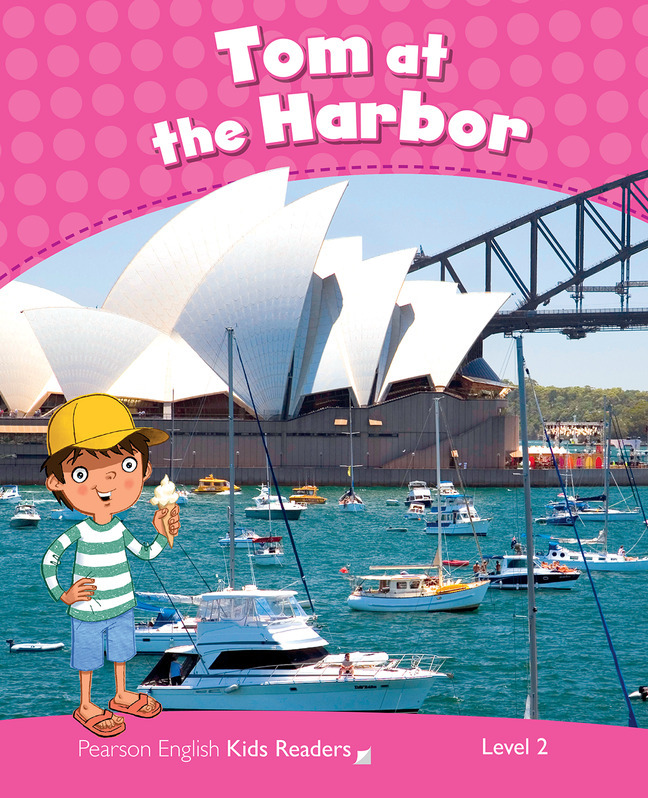 Tom loves the harbor. Every weekend, he buys an ice cream and watches the boats. What can he show you? What can he see with the binoculars? There are big boats, small boats, and strong boats. What are the names of the boats? What do they do? Amy and Jack are on vacation. They are visiting Max. It is dark. They cannot sleep. Suddenly, Amy points. "Look!" she says. "What are they?" Bats, birds, butterflies, moths...? 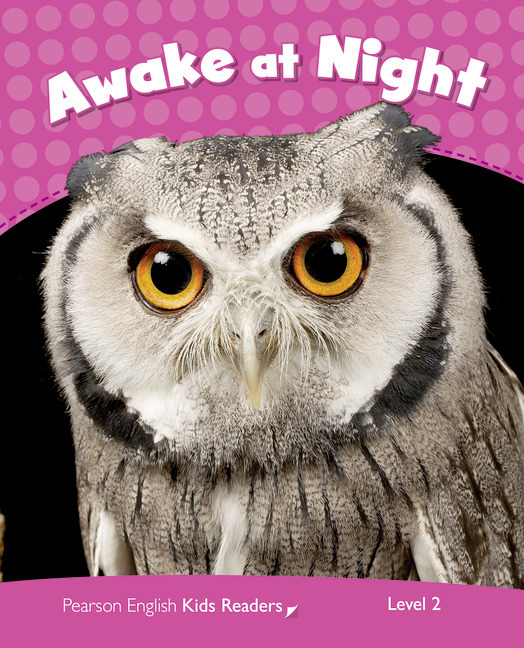 Learn about animals of the night! Mechanics have coveralls, and chefs can have tall hats. Some vets wear white coats, and a dentist wears a mask. Uniforms are clothes at work. We see them all the time. 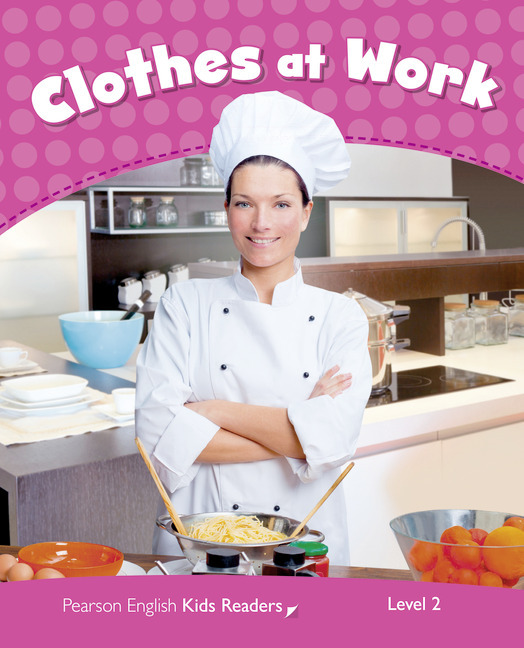 Do you wear a uniform... at home, at school, at play? Hannah is a scientist and she studies animals. 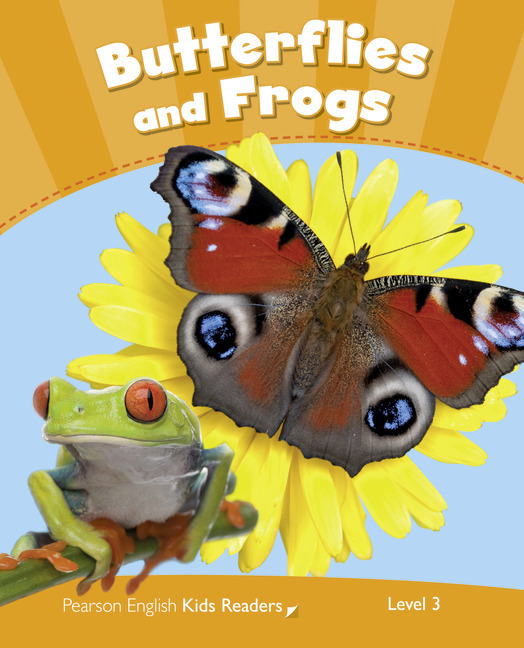 She wants to show you two animals with amazing life cycles … a butterfly and a frog. The Peacock butterfly lives in Europe. The Red-eyed tree frog lives in the rainforests of Central and South America. Which one hibernates? Which one is nocturnal? A festival is a celebration, to have a party on a special day. 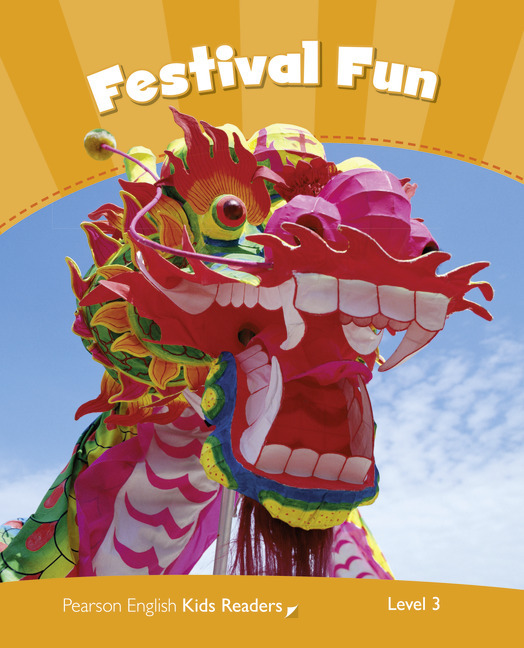 Visit different festivals in the world. Scotland, New Zealand, Africa, and more..... Which is your favourite festival? Can you balance on one foot? Can you balance on two hands? Can you run? Can you stretch? Yes, you can! 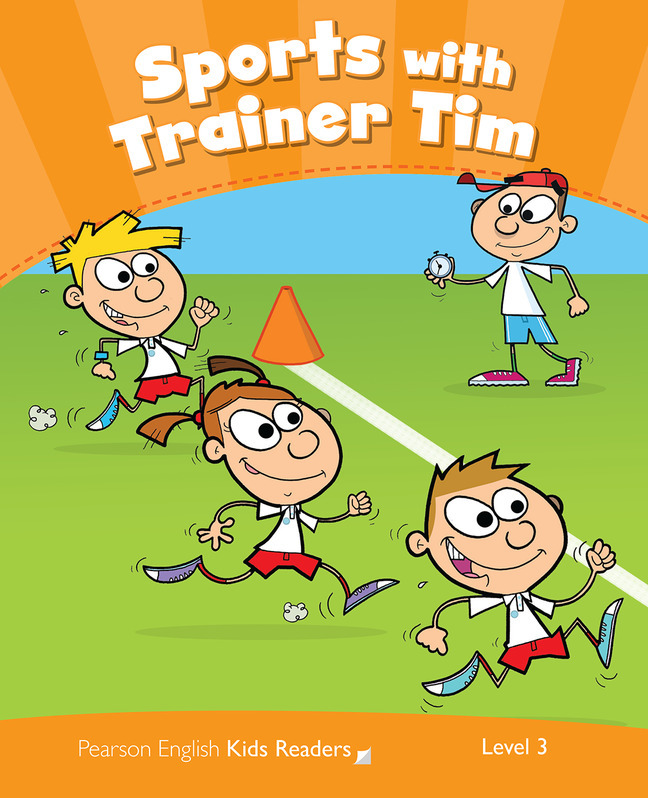 Learn about different sports and champions... and try some activities with your friends!